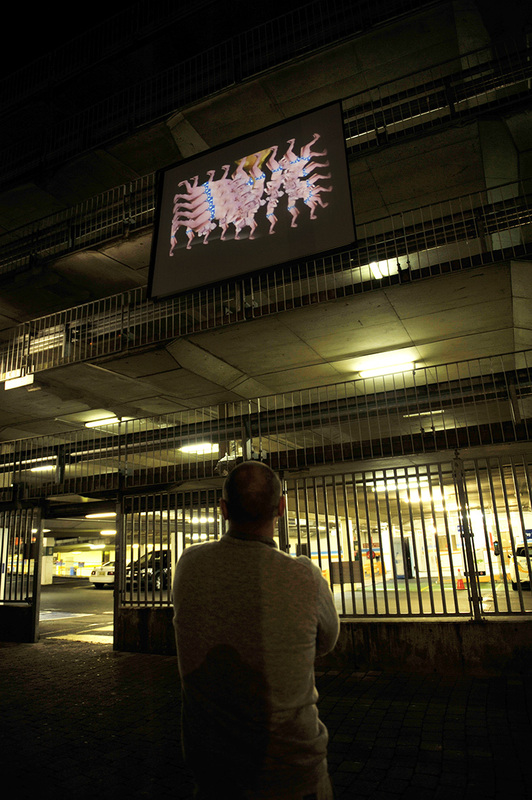 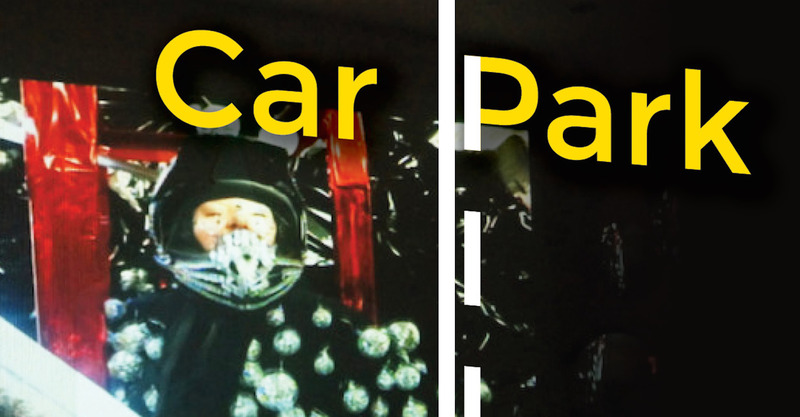 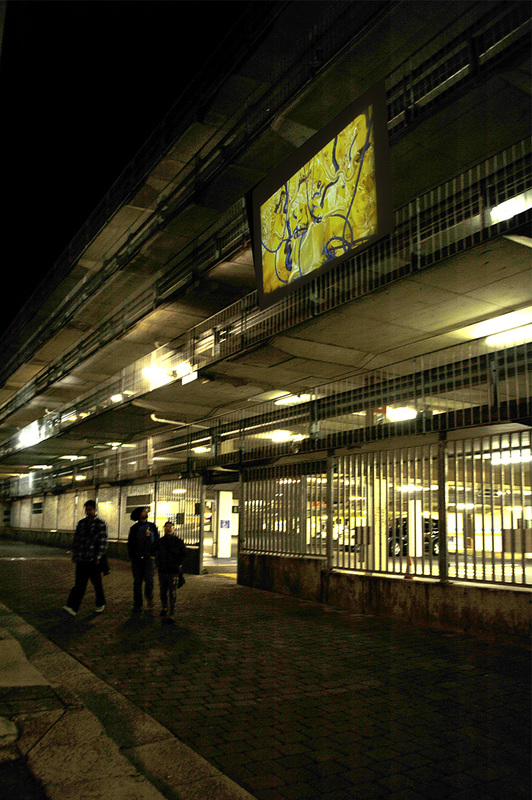 Information and Cultural Exchange presents Car Park, a 10-night exhibition program of immersive video based multimedia installations at the Horwood car park in Horwood Place Parramatta. 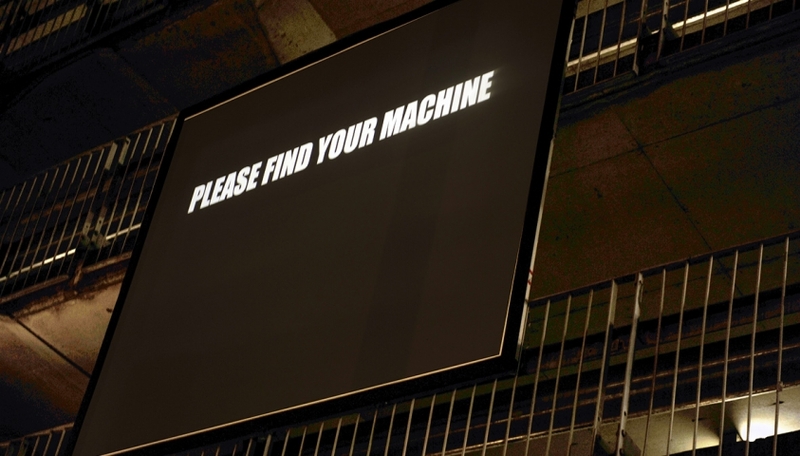 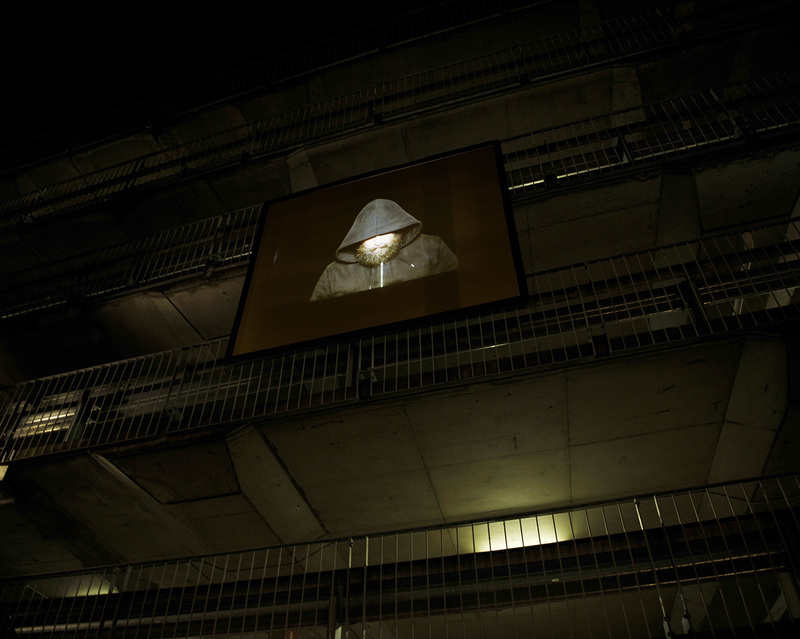 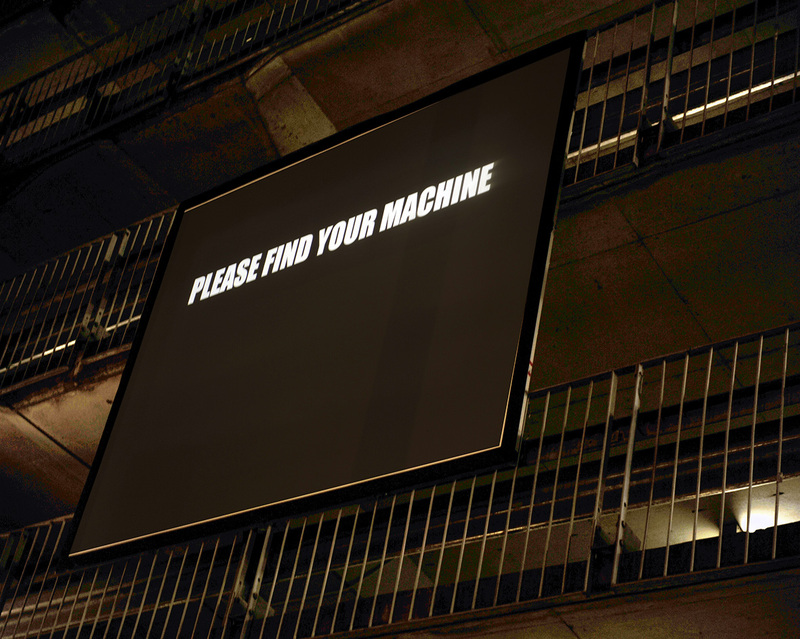 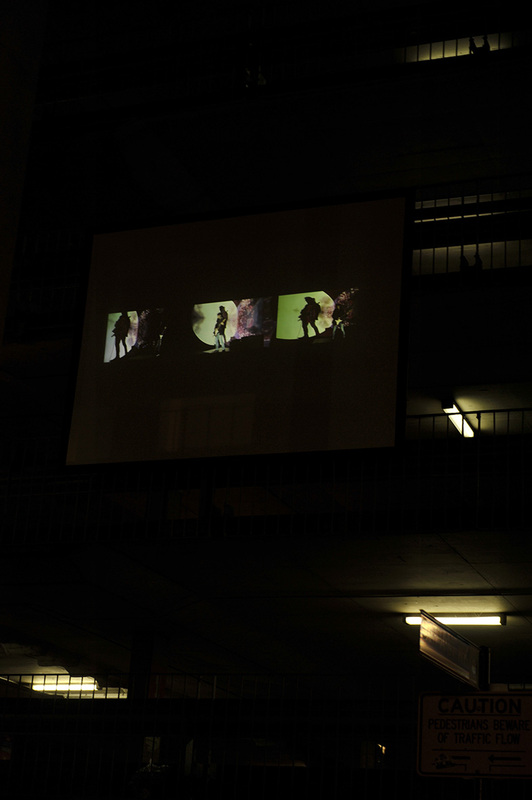 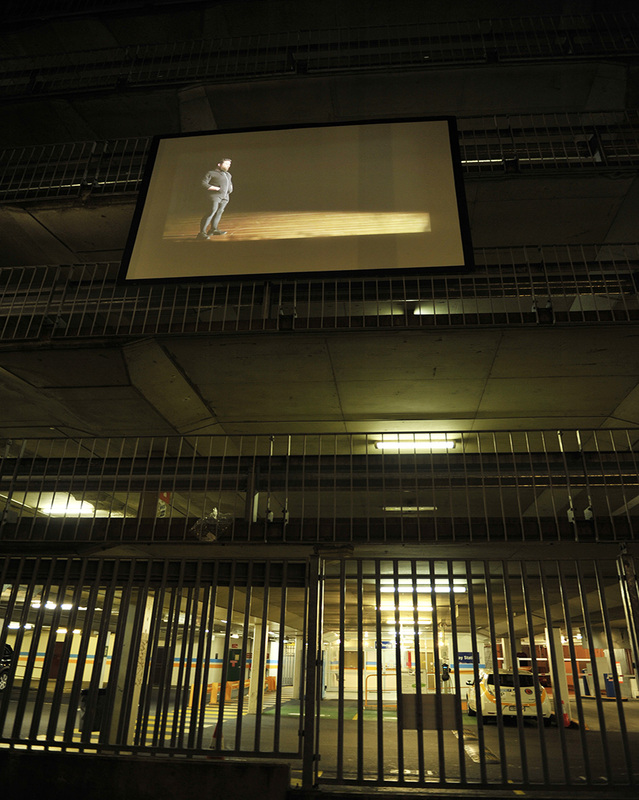 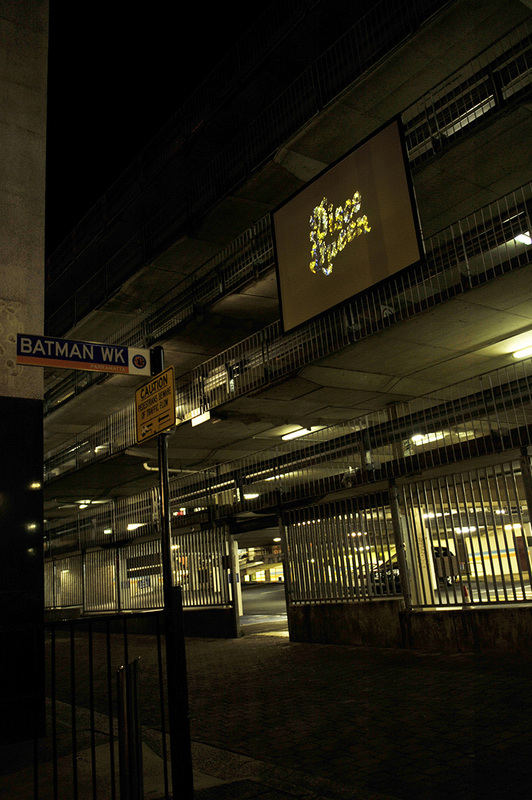 Car Park is presented as part of the 2015 Anywhere Festival. 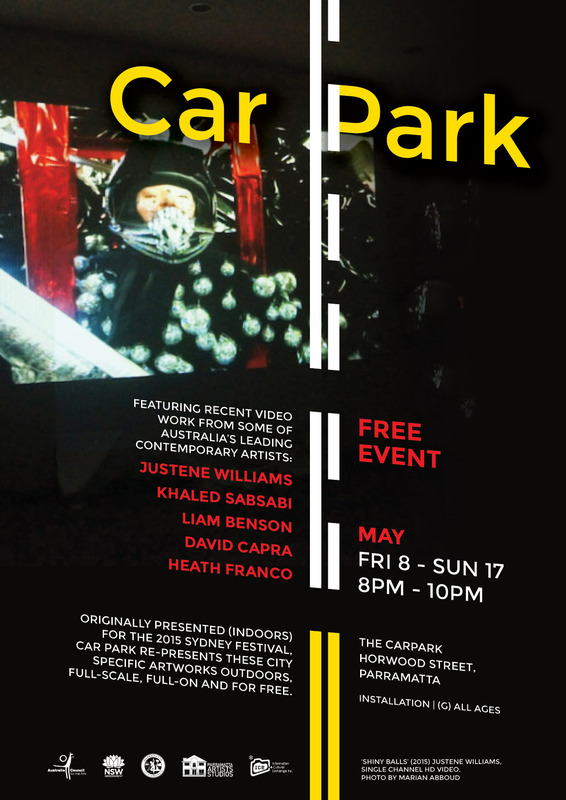 Originally screened indoors at the 2015 Sydney Festival, Car Park re-presents five recent multimedia video works from some of Australia’s leading contemporary artists: Justene Williams, Khaled Sabsabi, Liam Benson, David Capra and Heath Franco. 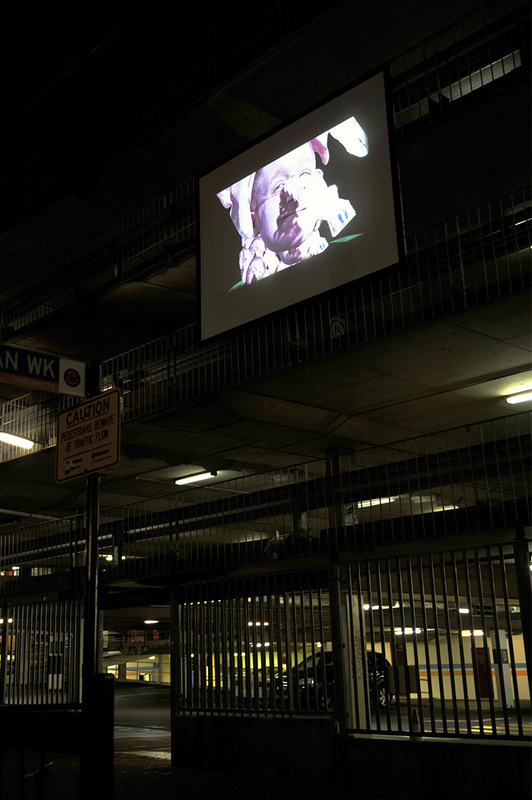 These site specific multimedia video works were originally created as part of Disco Dome, an after dark suburban walking tour of Parramatta that explored the transitions and remnant memory of Australian suburban culture in the period 1978 to 1995. 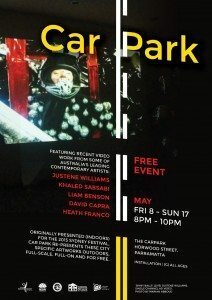 Eschewing nostalgia, Car Park is placed within a framework, form and focus that invokes synaesthesia and contemporary evaluation in exploring the tensions, impacts and legacies of political, cultural, sexual and aesthetic revolution in popular culture of the Australian suburb from the mid 70’s to now. 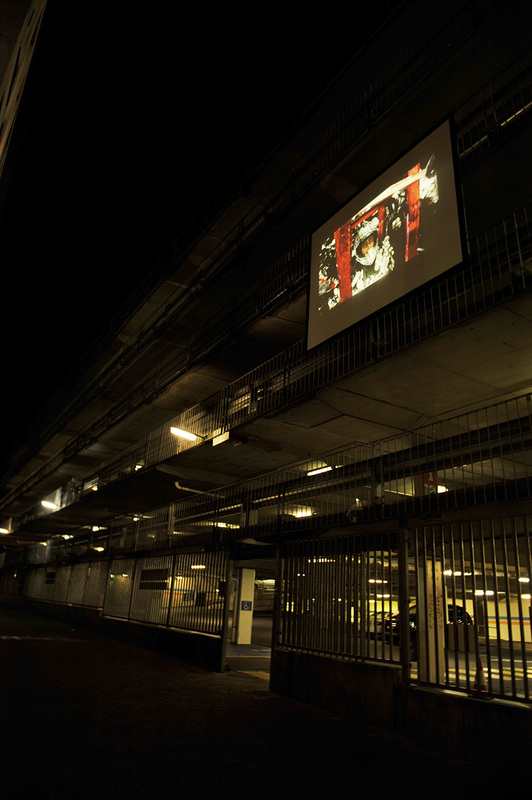 Car Park will transform a utilitarian space in Parramatta city, for ten nights, with specific artworks outdoors, full-scale, full-on and for free. 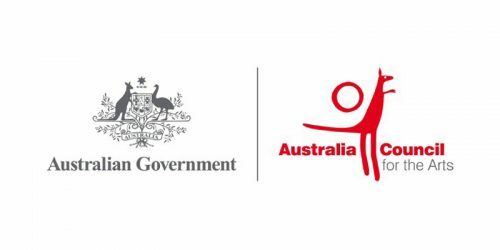 This project is funded by the Australia Council for the Arts.